ELKHART, IN. – ASA Electronics® and Chevrolet are closing the gap between RV technology and automotive innovation. 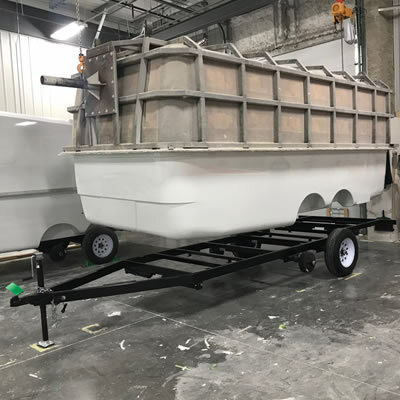 ASA Electronics® and Chevrolet have developed a new smart trailer integration which is designed to work with ASA Electronics’ iN∙Command® Control Systems, offering a new way for 2020 Silverado HD customers to bring RV control and monitoring to the driver’s seat. 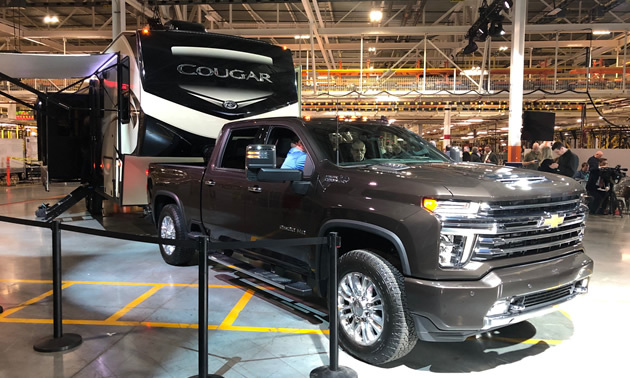 The new smart trailer system for 2020 Silverado HD customers is designed to integrate with and be accessed through the myChevrolet mobile app, either on compatible Android and iOS smartphones, or on the vehicle’s infotainment system via Apple CarPlay3 or Android Auto4. The iNˑCommand® Control System5 allows owners to monitor and control a range of functions, including tank levels, HVAC controls, and motorized slide outs, in RVs equipped with iN∙Command with Global ConnectTM. iN∙Command is the central hub of operations on a growing number of RVs. Compatible iN∙Command Control Systems are currently available on select RVs from Dutchmen, Keystone, Lakota, RV Factory, Spectrum, and Winnebago. 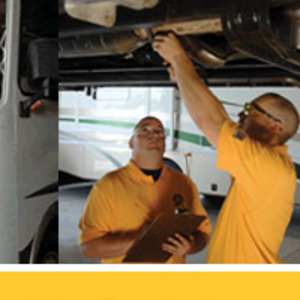 RVDA of Canada awards 11 bursaries valued at $1000 each and 1 bursary at $1500 to eligible RV technicians.